Little Children of the World is the parent organization to Little Children of the Philippines. All of the fundraising for LCP is done by LCW in the United States. LCP carries out the mission and vision of LCW through implementing the HELPS strategy. They determine the children eligible for sponsorship through their community based recommendations. Find Little Children of the Philippines on Facebook at www.facebook.com/littlechildrenofthephilippines. Little Children of the Philippines is a non-denominational community-based Christian organization, helping children through sponsorship and other programs to become contributing members of society in the context of Christian values. 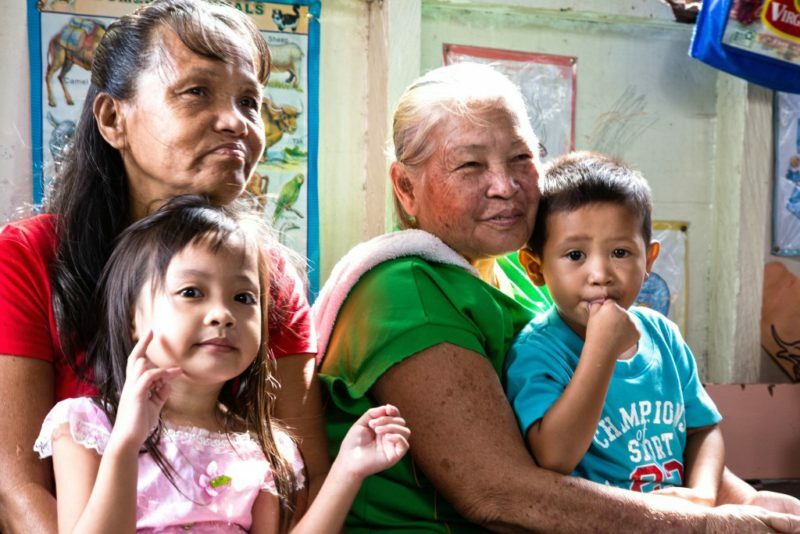 Through 28 years of service LCP has been able to make a positive impact on Dumaguete, the Island of Negros, and the Philippines by giving children and their families a hand up to a better and brighter future. 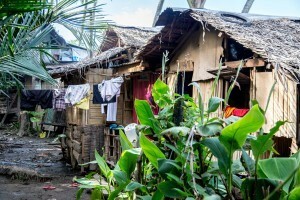 LCP works in 14 of the poorest communities in and around Dumaguete. Sponsorship benefits the children as well as their families with all of the HELPS programs. Many houses are not linked or have limited access to basic services such as electricity or water and toilet facilities. Many families are forced to endure wet weather as roofs leak like sieves. 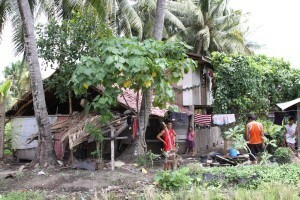 Some houses are flood prone, and during typhoon season, many people lost their homes and all their limited possessions. LCP’s staff has worked hard to establish a culture of caring within these communities, offering opportunity and hope. Each community has its own organizational structure of elected community officers, headed by a community President. 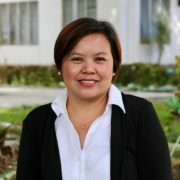 A Community Management Committee (CMC) links all 14 of the communities and empowers local Filipinos fro leadership. 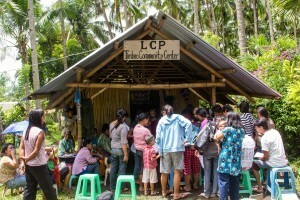 Seven of the communities host LCP Preschools. Communities are responsible for the pastoral care of their members, particularly the children. It is unfortunate that abuse of all kinds, often fueled by alcohol and drugs is not uncommon. Each community has access to a trained paramedic who can administer basic first aid and summon appropriate help. Community members can also attend the LCP onsite clinic on a Sunday where two doctors and trained nurses are in attendance. The nurses are also available during the week for consultation, medications, and medical loans. Dentists are in attendance twice a year. Communities identify candidates for sponsorship and are responsible for ensuring all sponsored children in their area are monitored to ensure there are no problems at school or at home. All community members are encouraged to attend a non-denominational Sunday Service at LCP. This Service offers Christian education, Bible Study, praise and worship and marvelous Christian fellowship as well. Here at LCP the entire family has direct contact with the LCP staff as well as access to the medical staff as needed.